Some years ago I wrote a chamber-ensemble arrangement of Bach’s Goldberg Variations for my wife’s birthday—and conducted a small, surprise performance of the piece for her in our living room. Now Equilibrium Records has released a terrific performance on CD by the University of Central Oklahoma Faculty Chamber Collegium, conducted by Brian Lamb. “What if someone forgot to let the world know that they have just released one of the year’s finest classical albums? That’s the case with an absolutely brilliant recording of an absolutely brilliant arrangement of J.S. 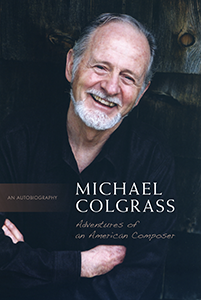 Bach’s Goldberg Variations by Toronto composer Michael Colgrass. “…His first masterstroke is in small, unlikely pairings of instruments: say marimba and clarinet, or flute and trombone, or cello and French horn — just enough for colour and texture yet entirely devoted to putting the focus on each musical line. 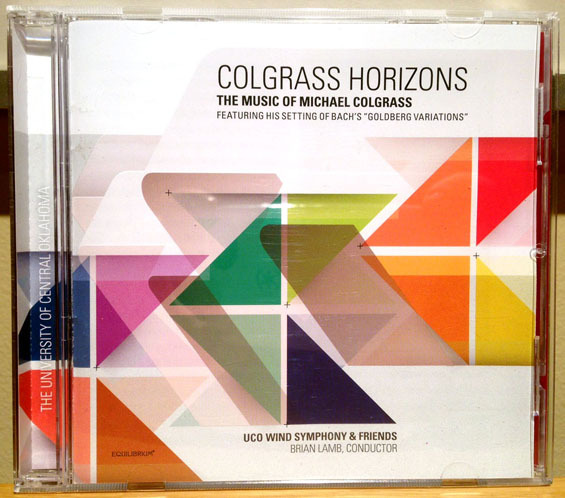 “Colgrass’s second masterstroke is in the musical analysis he did before beginning this arrangement. A keyboard player — especially when she or he has all the colours of a modern piano at hand — needs to spend hundreds of hours figuring out which voices to highlight in every one of the variations. Click for the full review. And find the CD at Equilibrium. 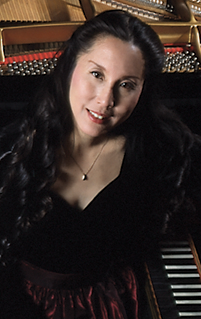 Listen to Joanne Kong perform Michael's "Side by Side" for harpsichord, prepared piano and orchestra with the Boston Modern Orchestra Project (BMOP).